Despite living with only 30 percent of his lung capacity, Brisbane local Russell Winwood is determined to reach the finish line at this year’s Gold Coast Airport Marathon on Sunday 3 July. The 50-year-old was diagnosed with incurable chronic obstructive pulmonary disease (COPD), a progressive condition that limits airflow in the lungs, in 2011 and was informed he would require a double lung transplant within the next five years. 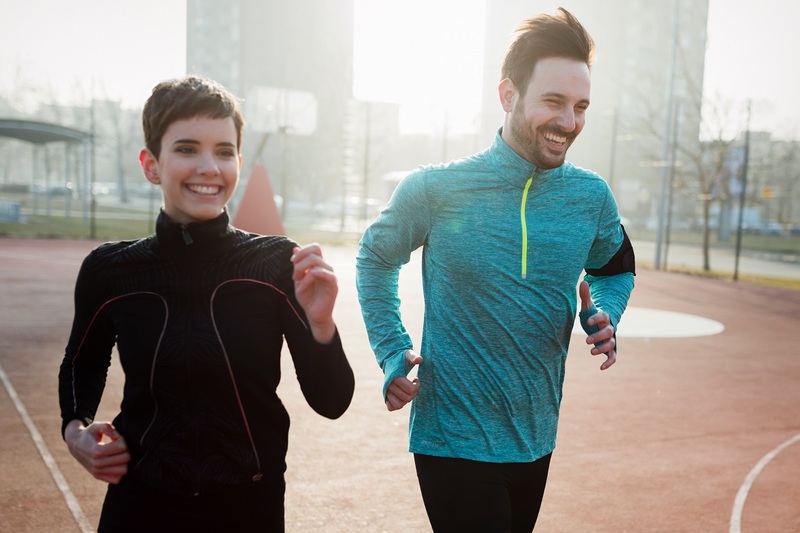 Determined to beat the odds of requiring surgery, Russell decided to take up running and triathlons in an effort to keep active and improve his health. “I raced in the ASICS Half Marathon on the Gold Coast last year and really enjoyed the experience, so I thought I’d come back and run the full marathon,” Russell said. “I train four times a week consisting of speed and strength work, a long run and a recovery run. 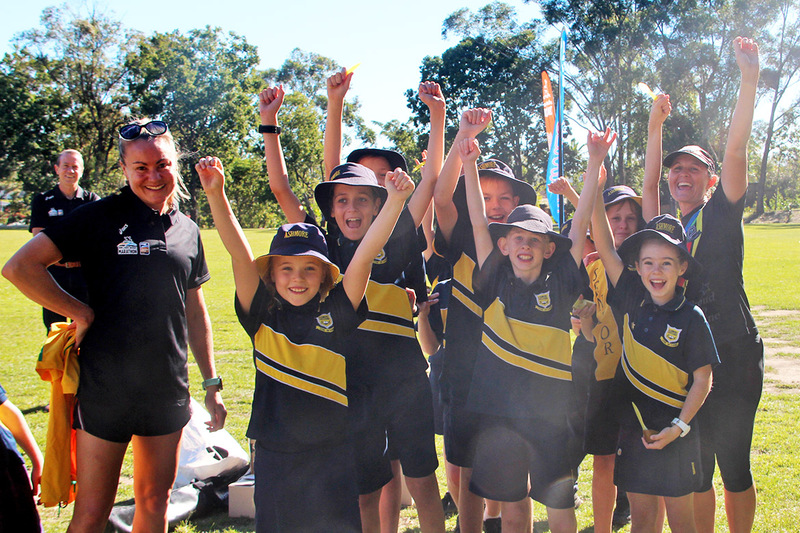 “At the moment my long runs are building up to a 35 kilometre run scheduled three weeks out from race day. 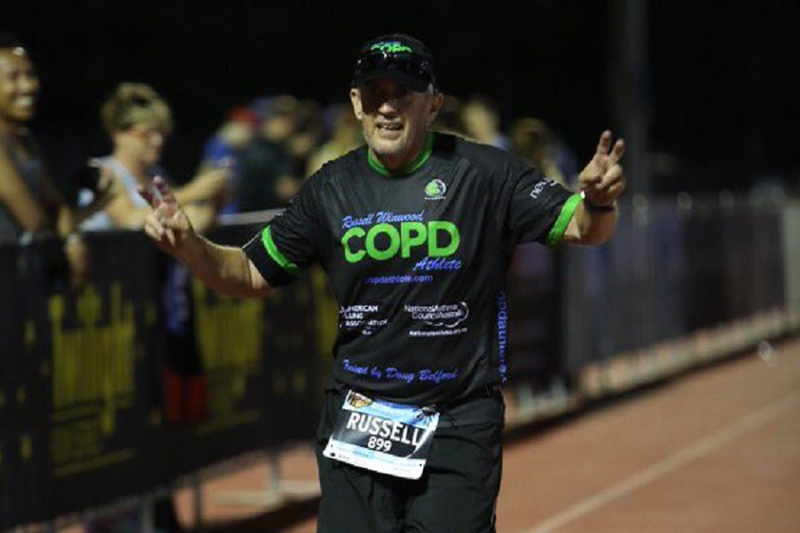 Russell is not only striving to become the first COPD patient to complete the Gold Coast Airport Marathon, but is also hoping to inspire others diagnosed with the illness. “There is no cure for my disease and over three million people die from it every year. Being active can slow its progress,” Russell said. 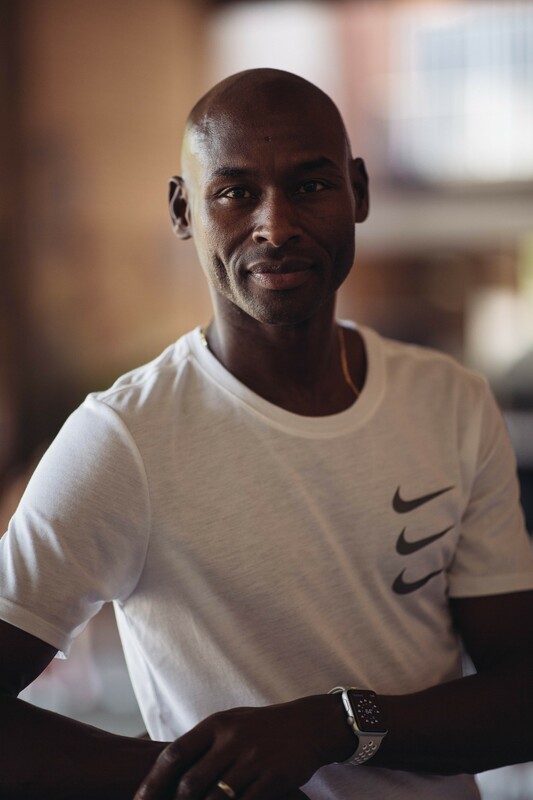 After narrowly missing his goal time at the 2015 New York Marathon, Russell said he was determined to run under six hours on the Gold Coast. “Raising awareness for lung disease is always the main goal,” he said. “However, I wanted to run under six hours at the New York Marathon but missed it by six minutes, so running less than that is the goal. His final advice for fellow participants – enjoy the event! “Soak up the atmosphere and enjoy the day. Finishing any event is special, so lap it up and enjoy the spoils of your hard work,” he said. Russell is raising funds for Lung Foundation Australia. You can support him by donating at his Everyday Hero page. Posted in News and tagged Gold Coast, Gold Coast Airport Marathon.